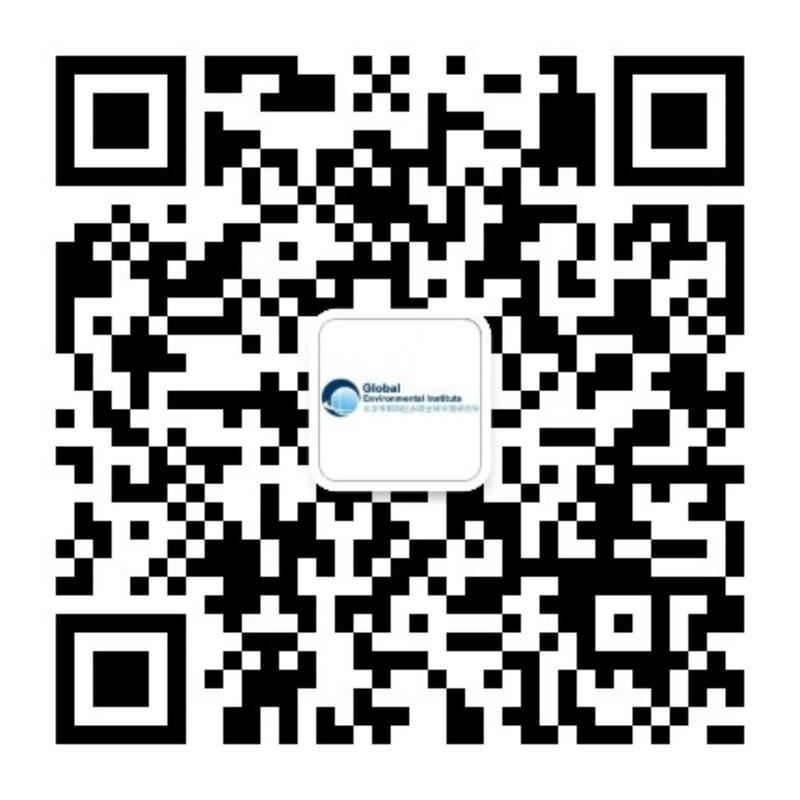 Recognizing China’s emerging international presence, the Global Environmental Institute (GEI) was founded in 2004 with the aim of securing sustainable development within the country’s borders and abroad. 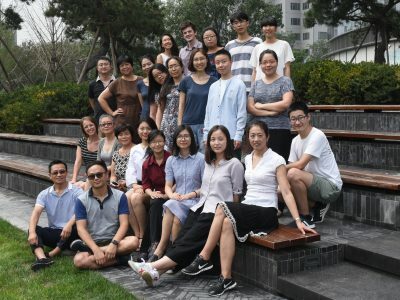 Based in Beijing, we work alongside key policymakers, businesses, scientists, civil society leaders and local communities to foster dialogue and innovative solutions to protect the environment and enhance economic opportunity within China as well as in Southeast Asia and Africa. From conservation methods to forestry guidelines to US-China agreements on climate change, GEI is leading China's new green chapter. CONSERVATION: Translated and adapted the Conservation Concession Agreement (CCA) to China in 2005; we recommended it to the National People’s Congress in 2005 and it was included in the 2012 China’s State Forestry Administration forestry management protection policy report. 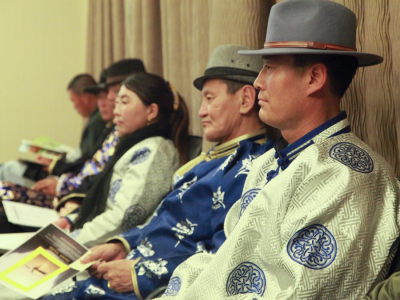 We also joined the Chinese National People’s Congress to offer criticism of the Natural Heritage Protection Law in 2013. GREEN FINANCE: Published first overseas forestry guideline with China State Forestry Administration in 2006 and submitted “Guidelines on Environmental Conduct for Overseas Chinese Enterprises” to relevant Chinese government ministries in 2009. LOW CARBON DEVELOPMENT: Completed the US-China Ecopartnership Program with US-based Center for Climate Strategies to help Chinese provinces make better development policies. The project was praised by NDRC and U.S. Secretary of State John Kerry in 2015. 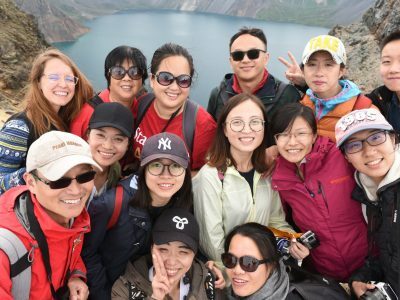 Together with CCS, we have trained over 1,000 Chinese policy experts and government officials in 17 municipalities, provinces and cities how to make better low-carbon policies that are science-based and achieve environmental and economic targets. We promote mechanisms that acknowledge the rights of local people and the needs of government policy so to achieve win-win development. WETLANDS: 200 households in 12 communities in Sanjiangyuan helped protect 20,000 hectares of land in Sanjiangyuan and learned how to test the water quality and scaled up their handicraft cooperative since 2012. GRASSLANDS: 35 households participated in protecting more than 2,850 hectares of grassland inside the Yunwushan Nature Reserve from 2014-2016. MANGROVES AND FORESTS: In 2016, we leveraged China’s South-South Climate Cooperation Fund to Myanmar where we leveraged the CCCA model expanded to 16 villages and incorporated renewable energy technology. Bringing together diplomats, experts, CEOs, NGOs and local people, we encourage transparent and productive discussion on the critical environmental issues. CLIMATE DIPLOMACY: Facilitated “US-China Track II Dialogue on Climate Change” in 2008 that led to the China-US Join Agreement for Climate Change in 2014 and COP21 Agreement in 2015. 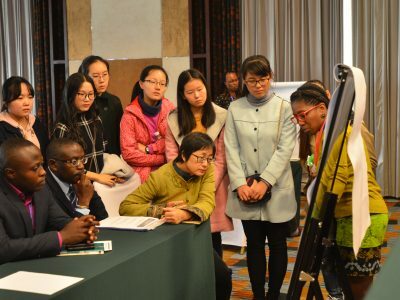 FOREST GOVERNANCE: Held 3 Dialogue and Learning Platforms that brought experts from the UK and several African nations including Cameroon, Uganda, Congo (DRC) and Mozambique, to discuss China-Africa forest governance in 2013, 2015 and 2016. NGO CAPACITY: Lead Chinese NGO’s contributions to C20, Aarhus Convention, and other high-level summits since 2014. We also researched Chinese NGOs ability and interests to conduct work abroad, specifically along the Belt and Road. GEI is registered as a non-profit, non-governmental organization. We registered in Chaoyang District, Beijing, China in 2004 by the Bureau of Civil Affairs, Chaoyang District, Beijing. GEI’s DUNS code number is 545238037. DUNS is a unique 9 digit global coding system used for identifying businesses and managing commercial information. DUNS is recognized by the International Organization for Standards (ISO), the US federal government, the Australian government, the European Union and over 50 global industry and trading organizations. Mission: Design, execute and support market-based models and policy recommendations that solve environmental problems in order to achieve development that is economically, ecologically and socially sustainable. Vision: We envision a healthy and diverse world, a world in which society, the environment and the economy develop in harmony.